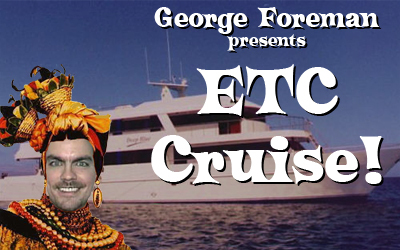 First Show Appearance: George Foreman presents ETC Cruise! Jamaican-born Antoine Vargas De Shazo, became the head chef of the S.S. Bunwarmer on its maiden voyage and traveled with Captain Smythe until the unfortunate incident with the giant penguin in 2009. Folliowing his departure from the S.S. Bunwarmer, he relocated to Birmingham and started a small bistro. Chef Antoine specializes in Jamaican style fusion cuisine, mixing traditional Jamaican spices and flavors with even the most obscure of dishes from different lands. Chef Antoine is not just a chef, but a visionary! From jerk pork, to jerk chicken, to jerk peanut butter and jelly, Antoine says that there's no food he can't jerk around until it becomes a culinary masterpiece. 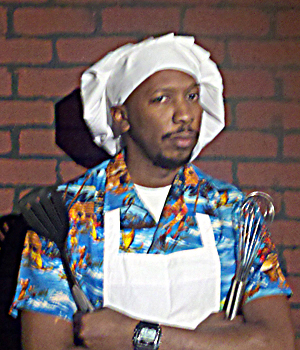 In 2014, Chef Antoine was hired as the private chef for The Fez. 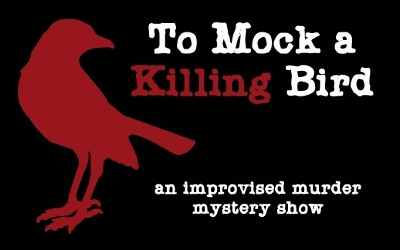 After almost 2 years of happy employment, Antoine found himself trying to solve his boss's murder on December 27, 2015. Unfortunately, he wrongly accused Phoebe Patakis allowing Jeremiah Codswallop to get away with his crime.